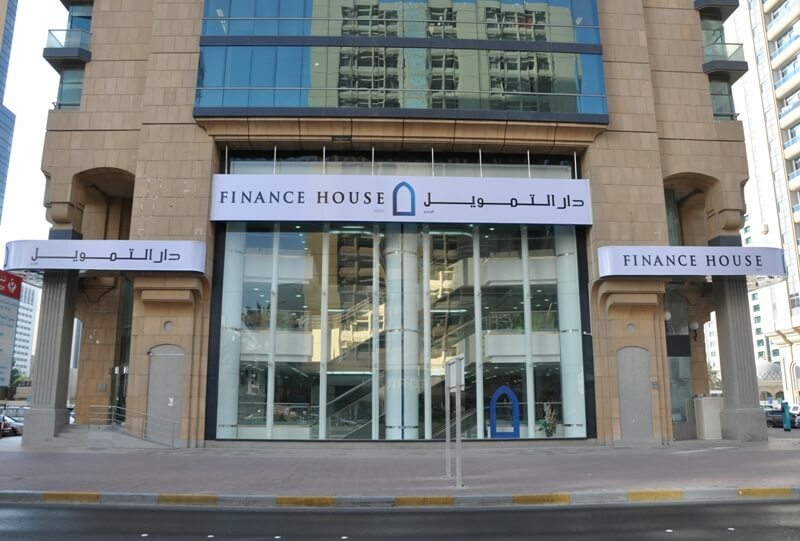 Abu Dhabi, 17 April, 2012- Finance House PJSC (FH), has kicked-off 2012 on an upbeat note by registering a robust net profit of AED 30.2 Million for the first quarter of 2012, which equates to over 47% of the net profit of AED 63.9 Million recorded for the full year ended 31 December 2011. Net Interest Income in Q1 2012 at AED 27.6 Million trended well with the average quarterly Net Interest Income of AED 28 Million registered in 2011. Similarly, Net Fee & Commission Income of AED 5.75 Million recorded during the quarter was in line with the average quarterly Fee & Commission Income of AED 5.95 Million registered in 2011. However, Total Operating Income of AED 50.88 Million for Q1 2012 was 27% higher than the average quarterly Total Operating Income of AED 40 million registered during 2011. In addition to steady income growth from our core lending business, the significant uplift in Total Operating Income was also fuelled by the stellar performance of our well diversified investment portfolio, with the successful execution of our fixed income strategy being a key driving factor. As of 31 March 2012, Customers’ Deposits reached an all time high of AED 1.72 Billion, manifesting the continued confidence of the market in the strong financial position and solid performance of the company. Similarly, Total Assets as of 31 March 2012 also scaled a new peak at AED 3.44 Billion, overhauling the previous high of AED 3.31 Billion registered as of 31 December 2011. Mohammed Abdulla Alqubaisi, Chairman of Finance House, said: “We worked relentlessly on rewiring our business strategies in line with changing market dynamics. Our robust Q1 results demonstrate our ability to adapt business & execution strategies in tune with rapidly changing market conditions, locally and globally”. Finance House’s Shareholders’ Equity as at 31st March 2012 stands at AED 526 Million, compared to AED 522 Million as at 31 December 2011. In the Annual General Meeting held on 06 March 2012, the Shareholders of the Company approved a cash dividend of 20%, subject to regulatory approvals, which have since been obtained and dividends distributed to shareholders. Alqubaisi continued: “The overall size of our loan book has registered a marginal growth during the quarter, with new disbursements roughly matching repayments on existing loans. However, we expect to see a robust growth in our loan book from Q2 onwards, in line with our growth strategy. We continue to maintain a cautious approach towards managing our investment portfolio, which has performed remarkably well during this quarter on the back of improved market sentiments. As to liquidity, the company has a robust system in place for managing its cash flows”. “We remain confident that our strategy of continuously seeking and addressing profitable niche segments will enable us to continue generating above average equity returns for our shareholders on a sustained basis”, concluded Alqubaisi.